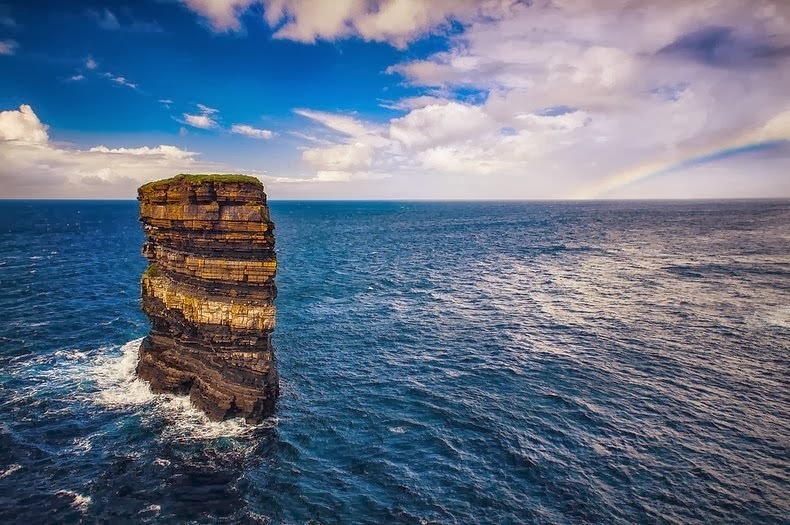 About five kilometer north of the village of Ballycastle in Mayo County near the Ireland coast stands a remarkable headland named “Downpatrick Head”. 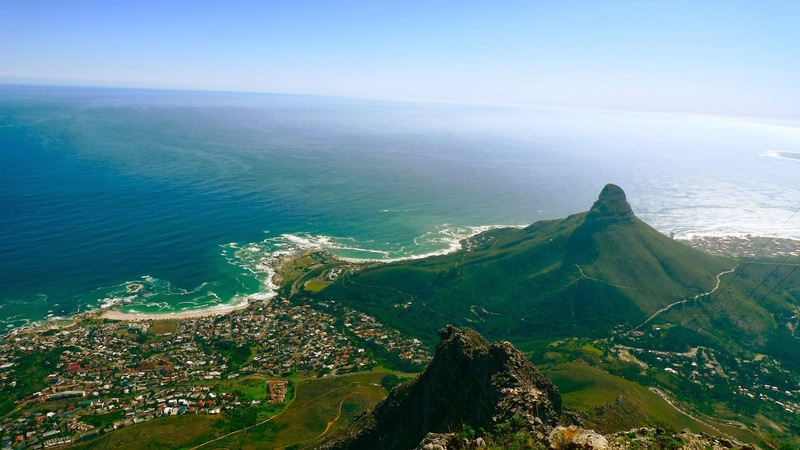 It is 126 feet above the sea, and it offers fanciful views of the Atlantic, the Staggs of Broadhaven to the west, and high cliffs along the shore. 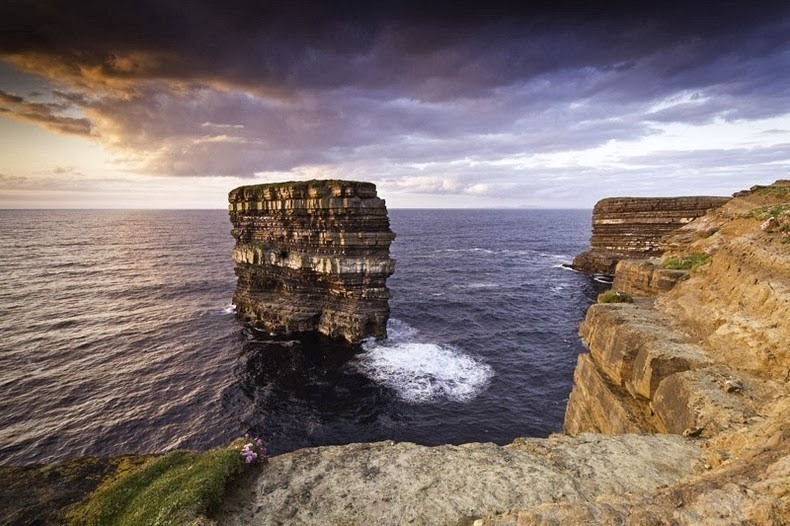 The name Downpatrick Head is derived from a time when St Patrick himself discovered a church there. 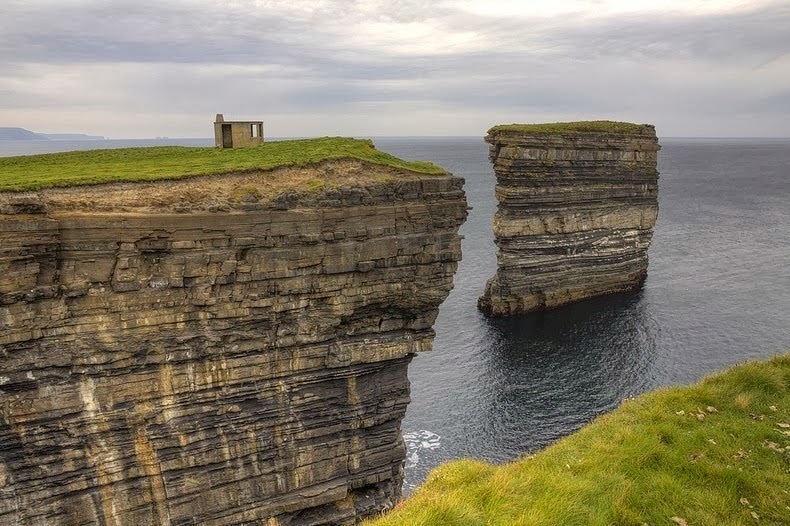 The ruin of church is still there, a stone cross and holy well at the top of Downpatrick Head. This was once a common pilgrim destination, and last Sunday of July is the busiest days due to famous for Garland Sunday to hear mass at this mysterious place. 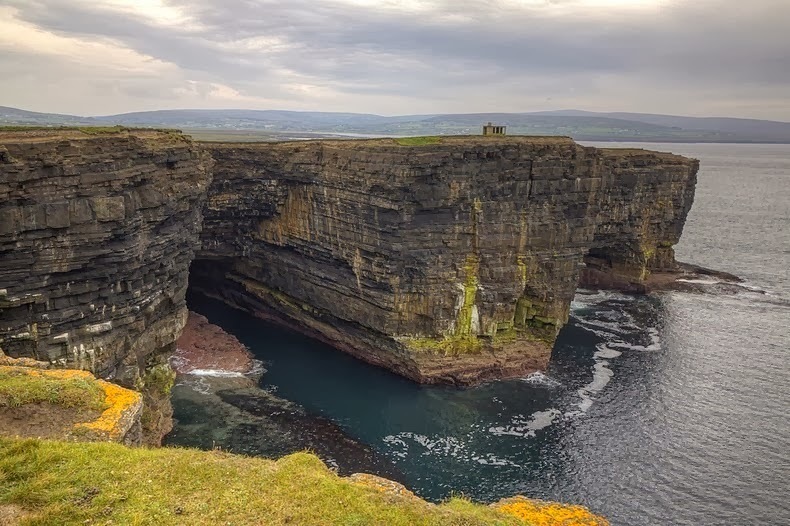 In the 2nd World War II, a beautiful coastguard watch house was built here, now is used for the viewing of several species of birds that visit high cliffs. 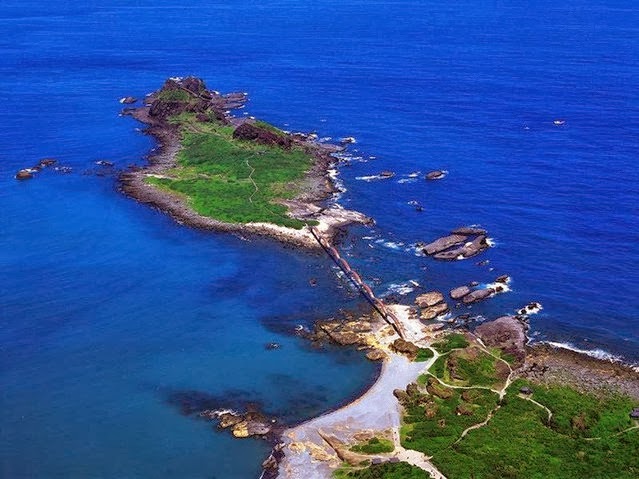 Moreover; cutoff from the mainland and lying 80 meters from the shore is a breathtaking sea stack famous as Dun Briste or “the broken fort”. 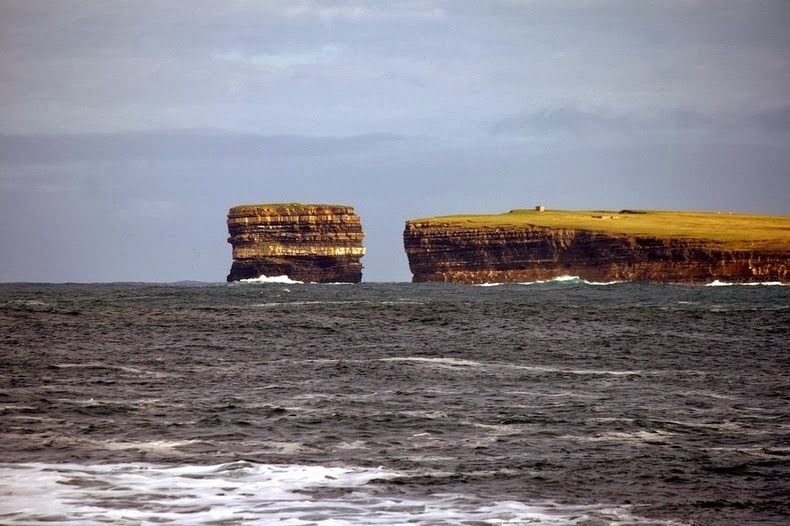 The sea stack got unglued from the mainland in 1393 as a result of high seas, and the many people living on the cliffs had to be rescued by ships ropes. 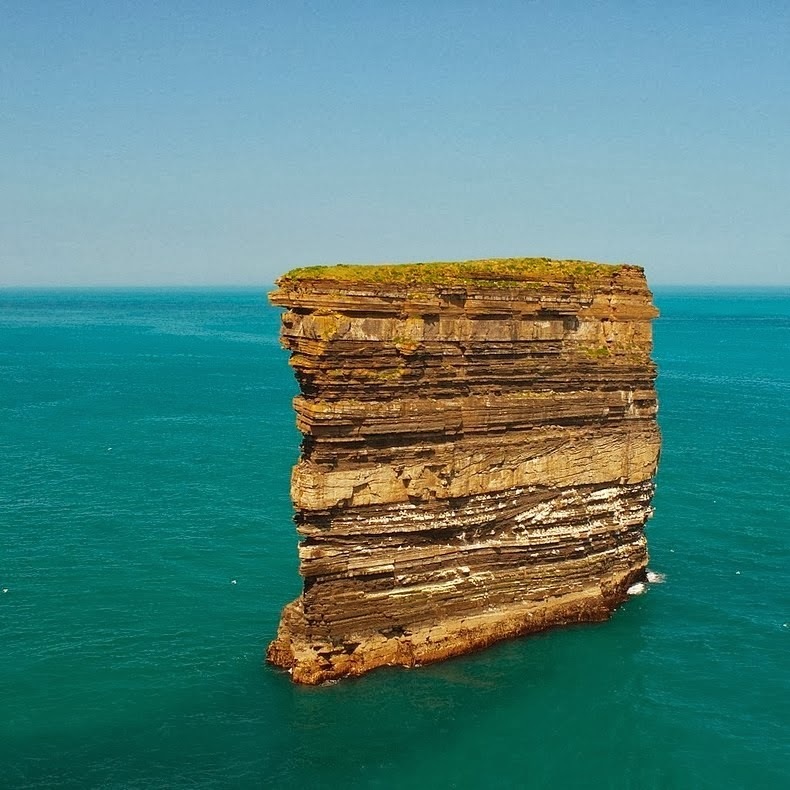 The sea stack is stunning to behold because you can grasp the layers upon layers of multi-colored rock strata. Dun Briste is approximately 63 meter by 23 meters, and 45 meters high. 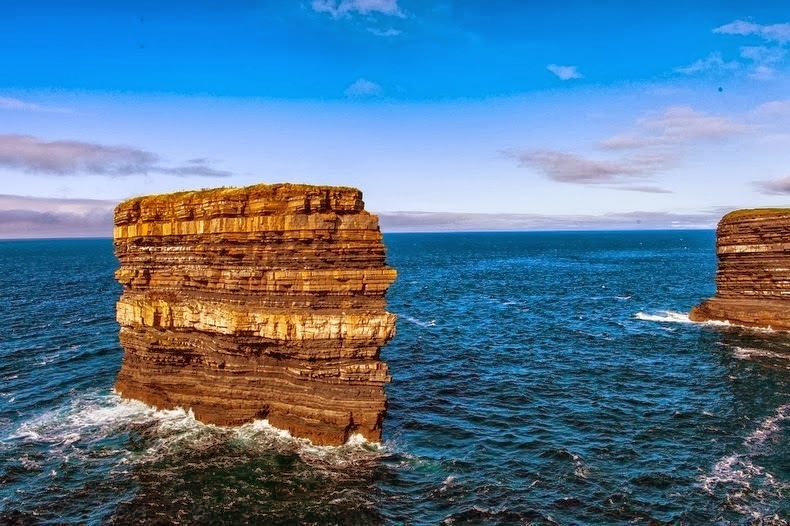 The cliffs in the area, including the stack, were constructed in the Lower Carboniferous period, a geological term applied to a time about 350 million years ago, when the sea temperatures around Ireland were much higher than today. Local legends tell a diverse story though. 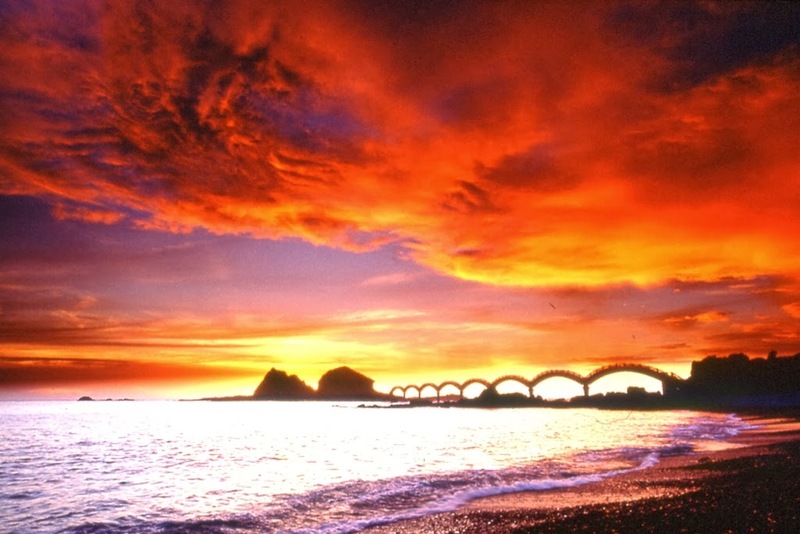 The folklore tells that a pagan chieftain once lived on the spot where the stack now stands. 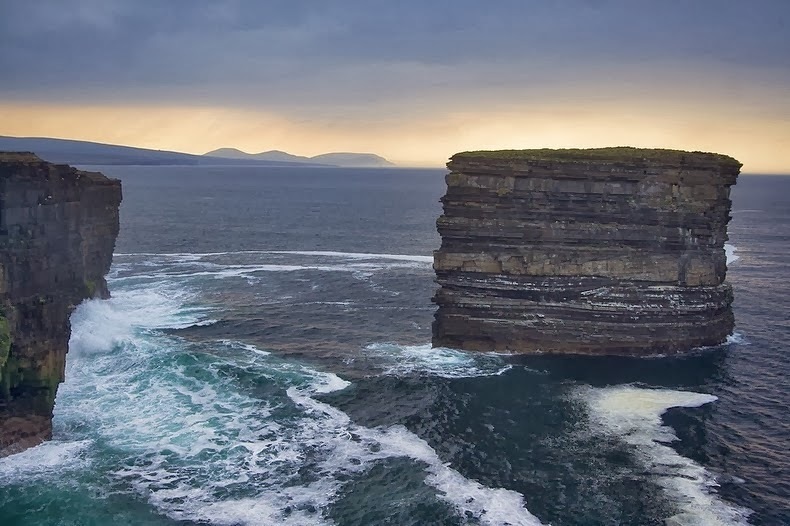 When he refused to transform into Christianity, St Patrick struck the ground with his crozier, splitting a chunk of the headland off into the ocean, with the chieftain on top. 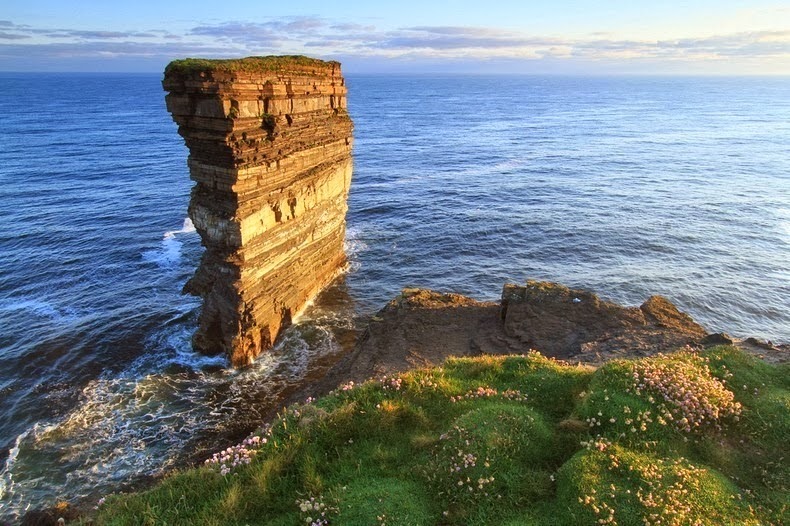 Every year, Downpatrick is haunted by birdwatchers that come to witness and record the several diverse species which take up positions on the stratified face of the stack as the seasons change. 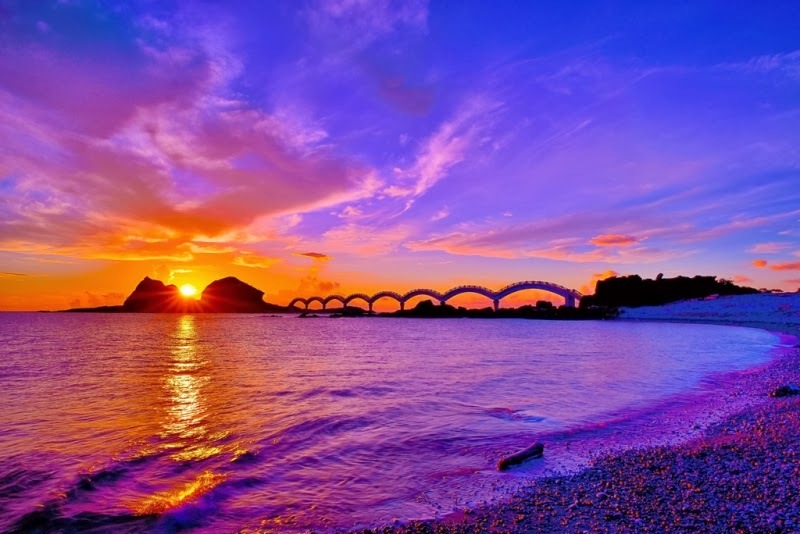 In May end and early June, the headland itself is a blaze of color when the sea-pink comes into bloom. 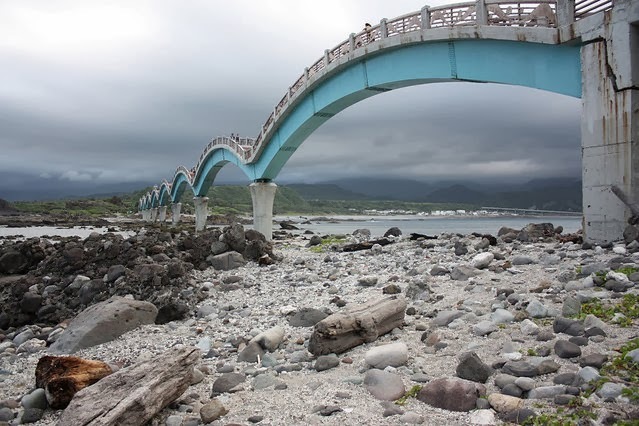 Sanxiantai is an area containing a beach and a number of islands located on the coast of Taitung County, Taiwan. 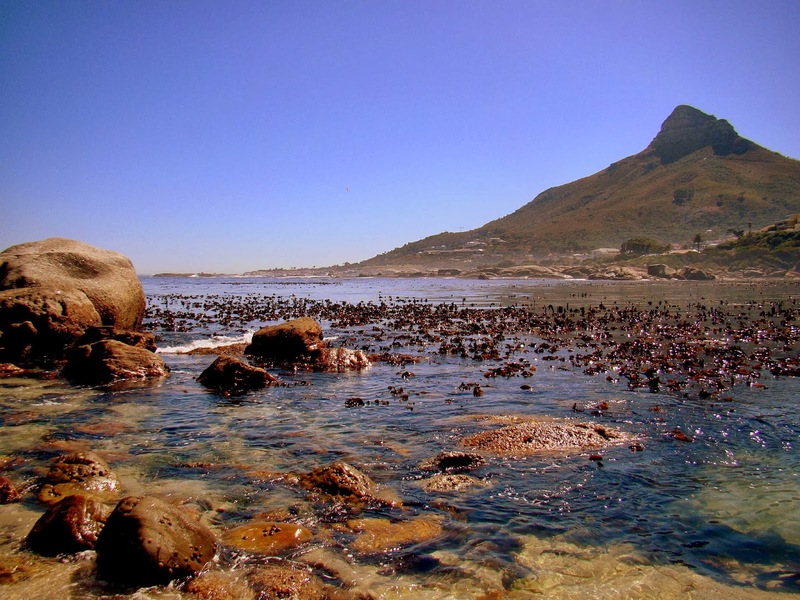 The beach stretches for 10 KM in length, and it is situated at the 112-KM mark. 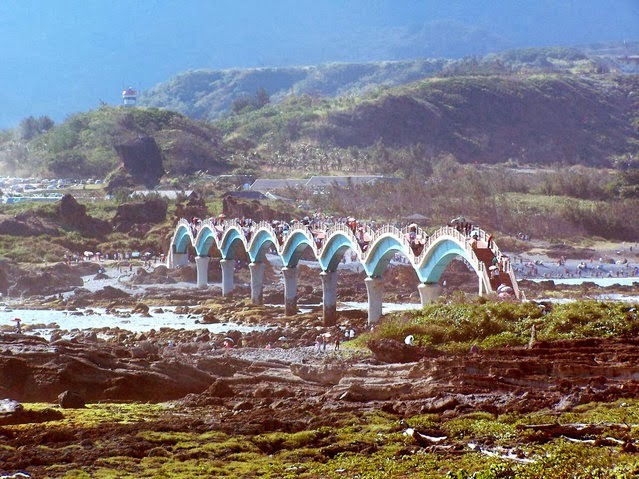 It is a popular tourist attraction for its rocky coastal views; the area is famous for its long footbridge that linked the coast to the largest island. 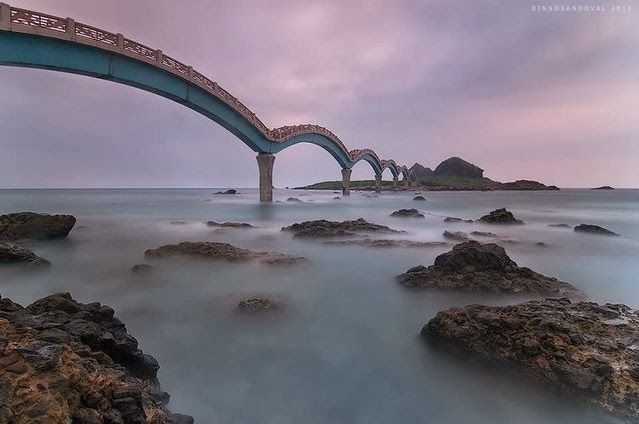 The three massive rocks that make up the island's most protuberant feature have given rise to a local legend that three of China's Eight Immortals once landed there; hereafter the name of the island, which means "terrace of the three immortals. 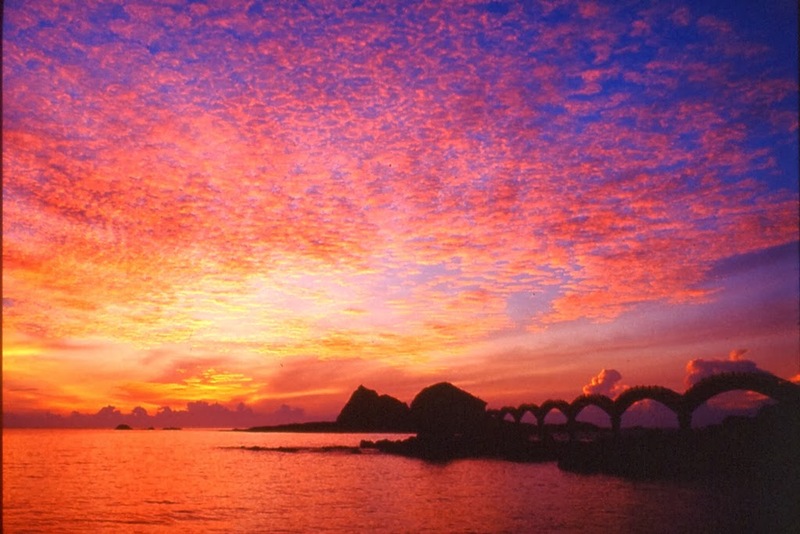 The lovely island is surrounded by coral reefs and a multitude of tropical fish, making this a perfect place for skin diving. 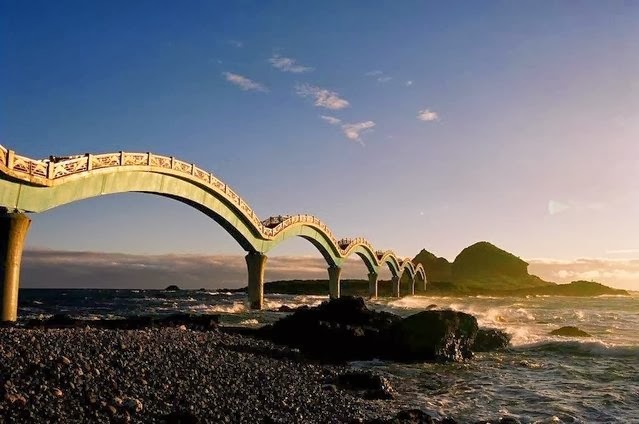 You can find out more about these natural wonders and ecology of this zone before departing on your tour from the Sanxiantai Visitor Center. 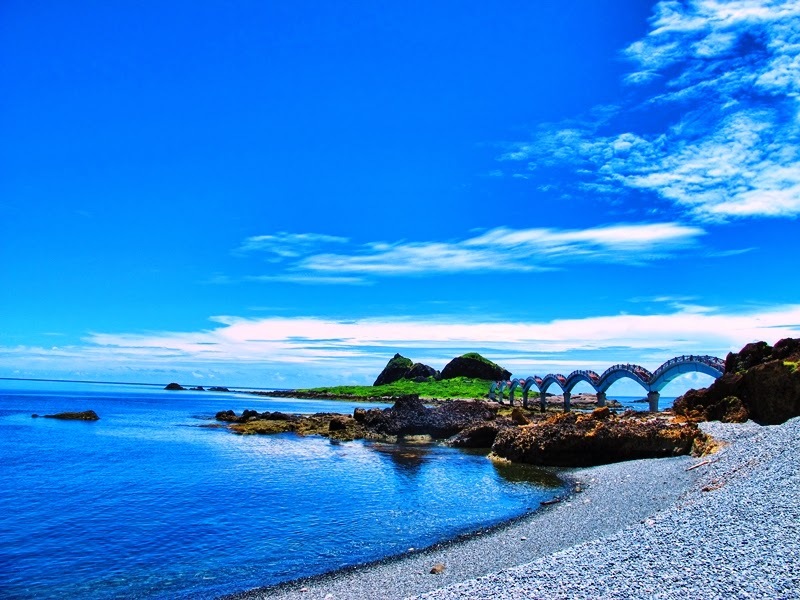 Sanxiantai is ecologically very rich due to the lack of human disturbance, screw pine trees can be seen everywhere on the island. 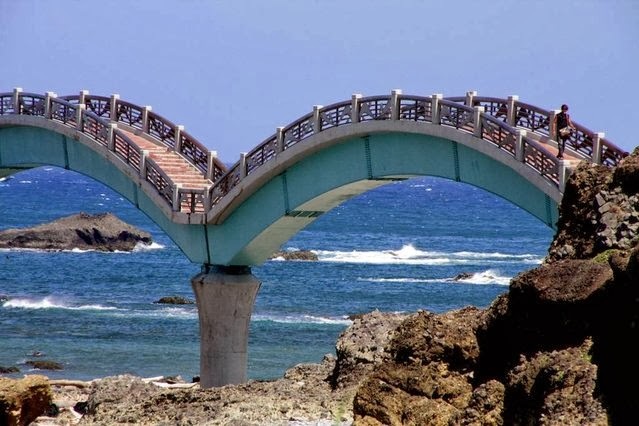 It is also a perfect spot for the study of coastal plants like the Taiwanese date palm, white dogwood, and bay bean. 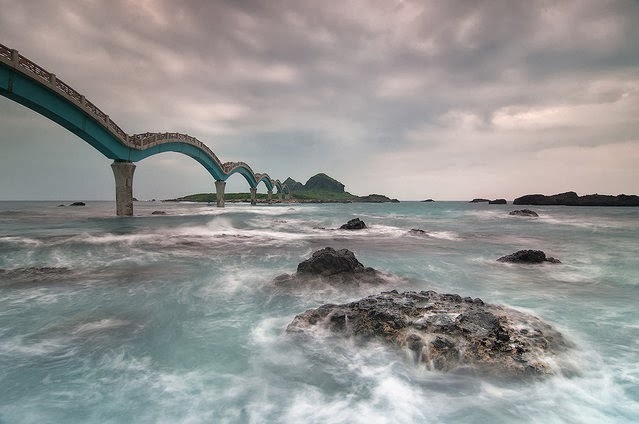 The place is classified as a nature reservation in Taiwan, from the southern tip to Jihui, there are lovely coral reefs and tropical fish, it is said to be the most stunning place for the undersea exploration in Taiwan. 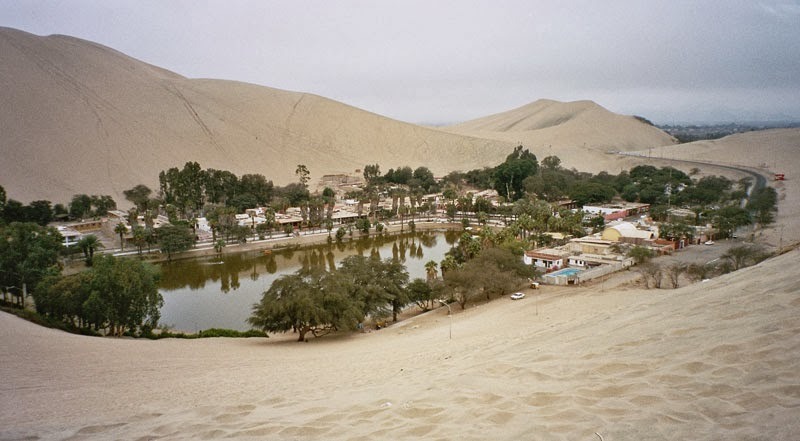 Huacachina village is located in the desert of southwestern Peru. 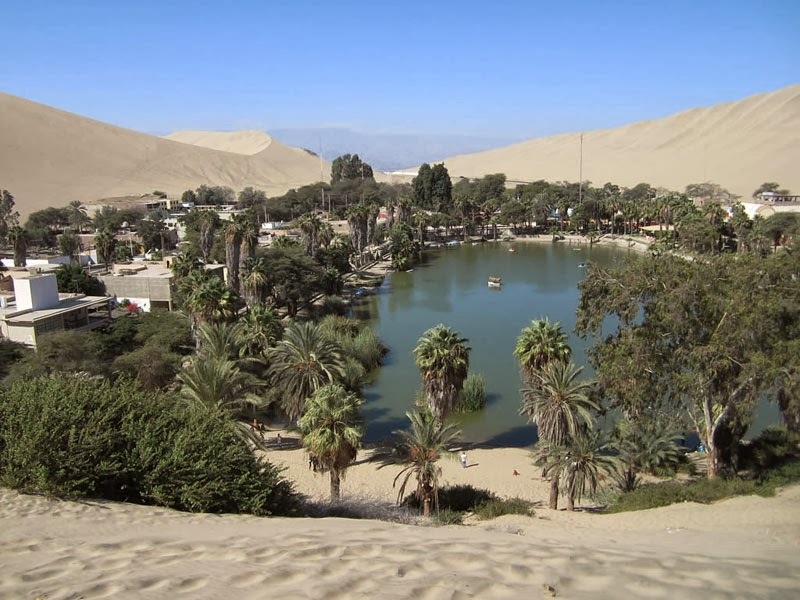 Actually it’s a small oasis with the modest population of hundred or so permanent resident, in fact called secluded village, can be found 8 kilometer from the city of Ica, the region’s capital. 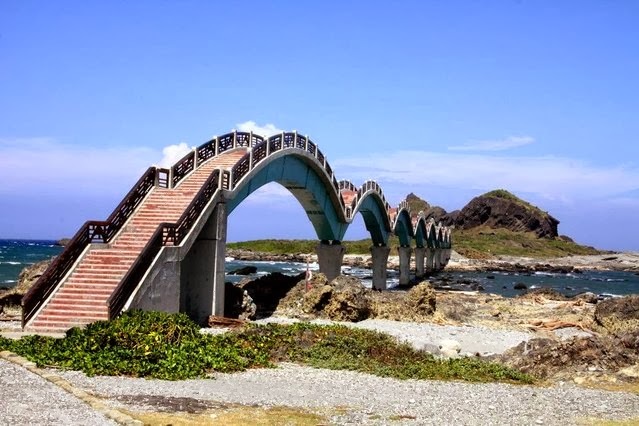 This is extremely small town, and visitors can walk from one end to another within a few minutes. 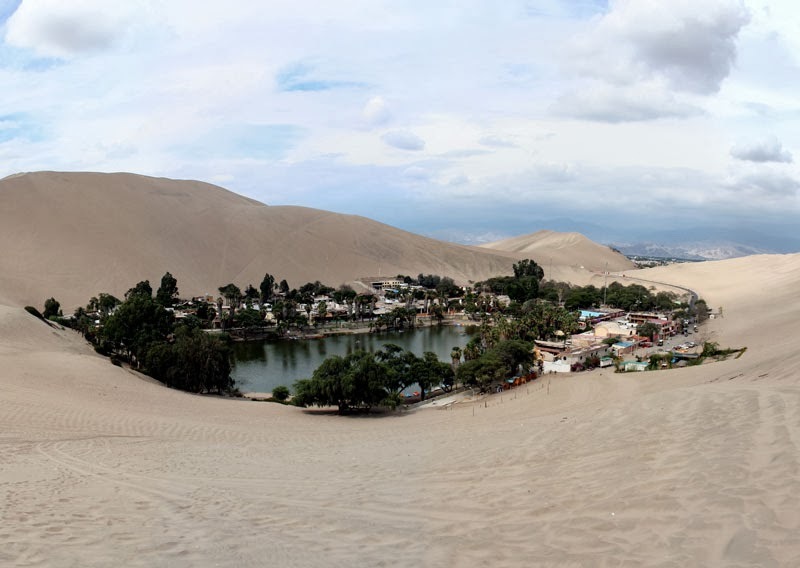 Huacachina is a famous tourist place featuring lot of activities such as sandboarding and dune buggy rides on the surrounding sand dunes that can stretch many hundred feet high. 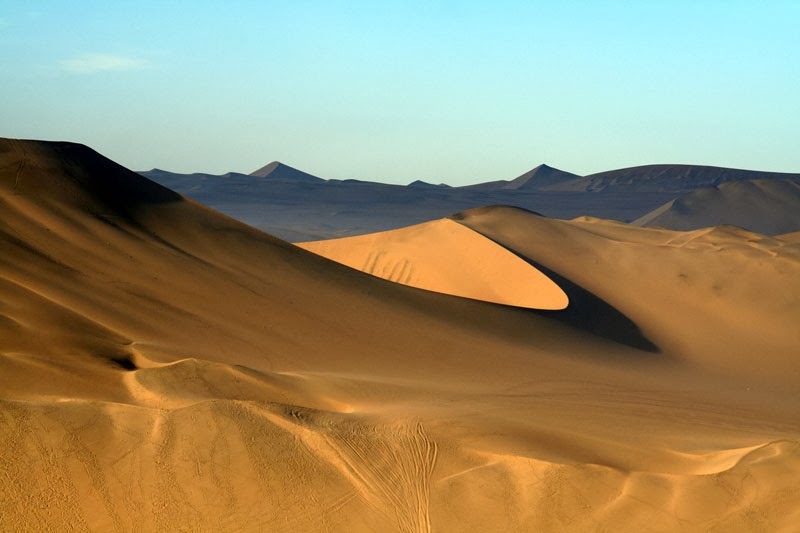 Typically most deserts, temperature is quite hot, sunny and dry with very little rain. 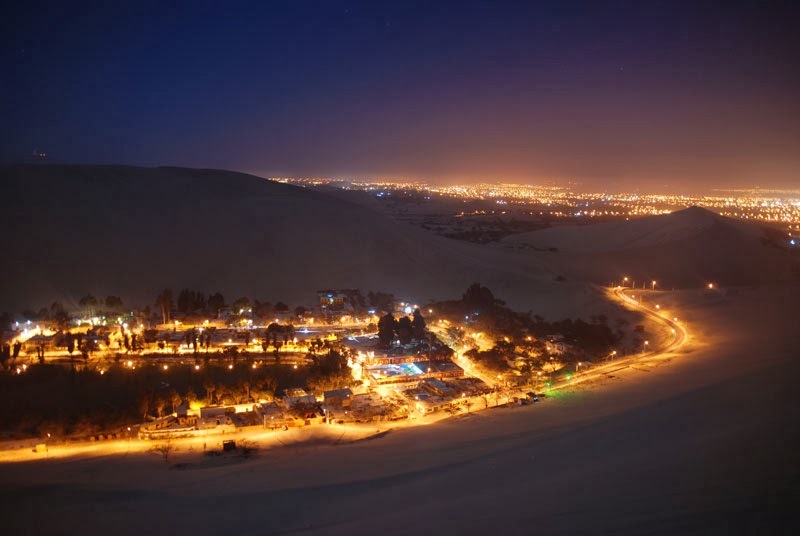 Well, May to August (winter time in that region) is consider high season for Huacachina. 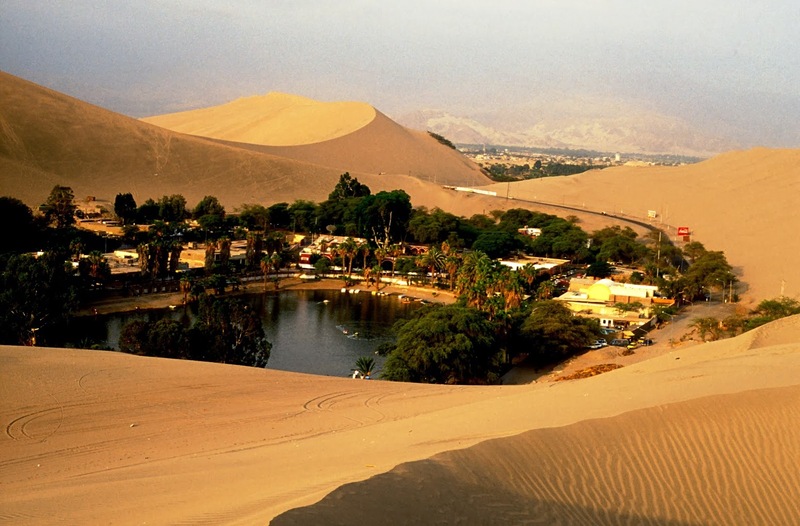 You can find plenty of travel information at Huacachina.com. 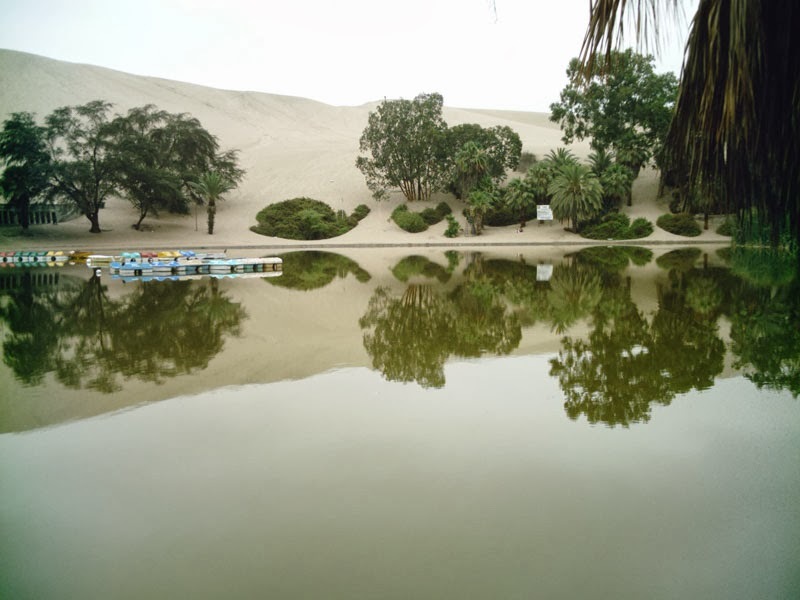 Private landowners near the oasis have set up wells to access the groundwater, drastically decreasing the level of water in the oasis. Dropping water levels are mainly due to evaporation, which upsurges when Ica temperatures rise during the summer. 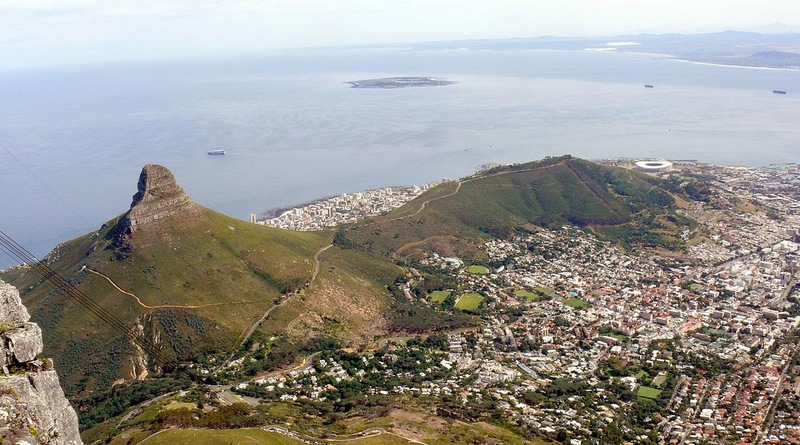 But to meet the dropping water levels, it is artificially pumped in. 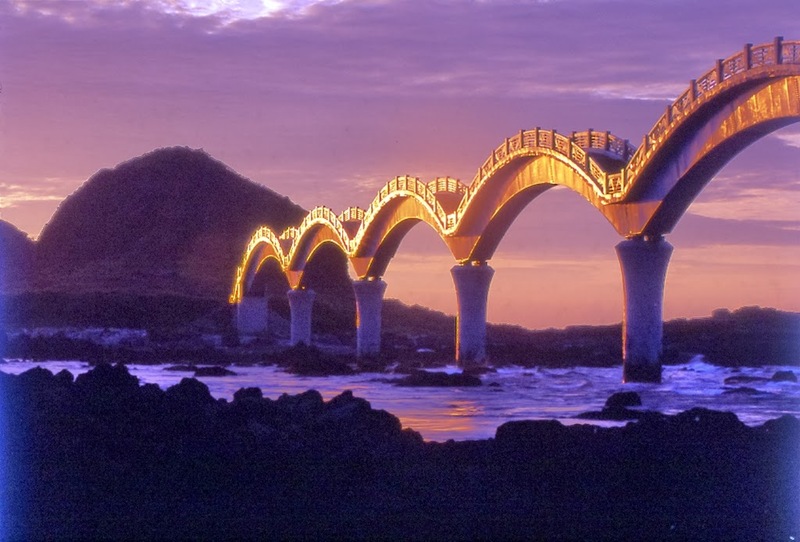 The village is developed in 1940’s and 1950’s, as a gateway for the Peruvian elite regained a certain prominence via tourism promotion campaigns in the early 1990’s. 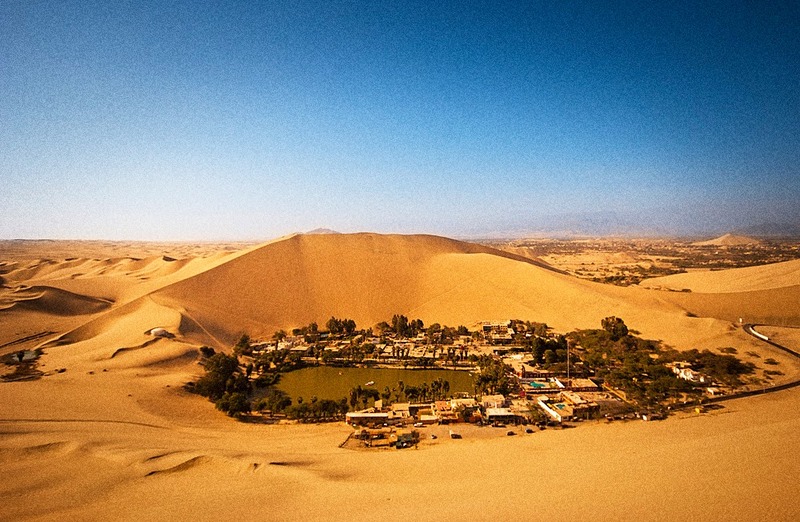 These days it is backpacker’s heaven and top destination for sandboarding and dunebuggy rides. 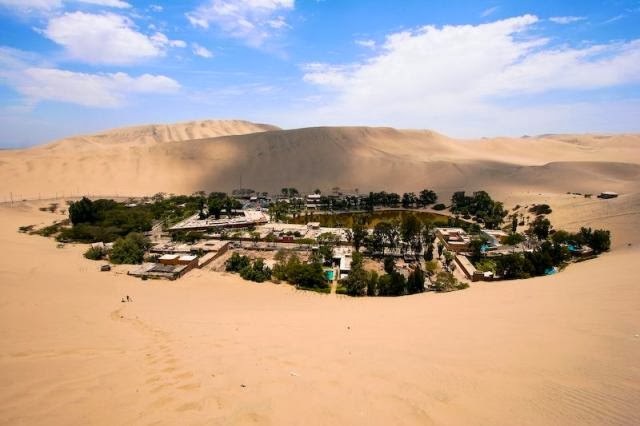 Even village picturesque is even featured on the back of the 50 Nuevo Sol note (Peru’s official currency). The local residents say; the lagoon was shaped when an inquisitive young hunter disturbed an attractive native princess while she was bathing. 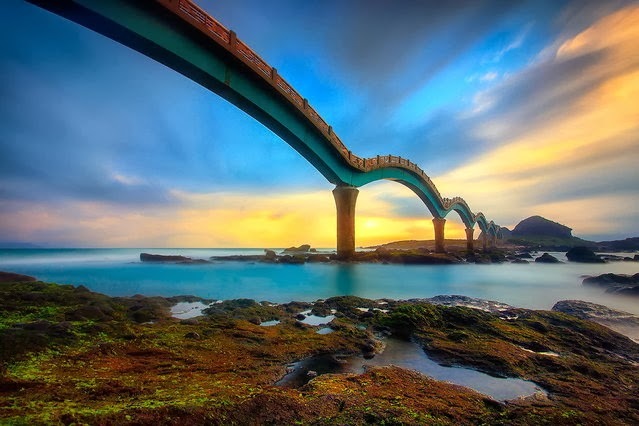 She fled, leaving the pool of water behind which became the lagoon. 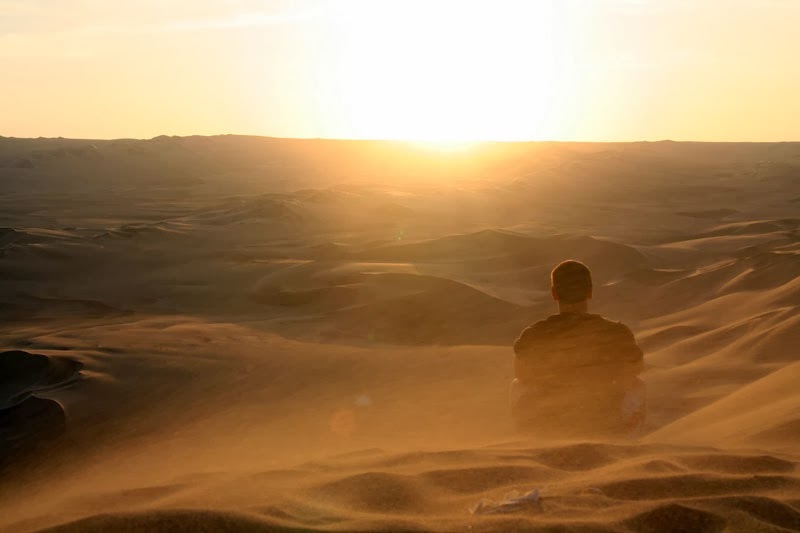 In spite of the nightlife noise and the surfeit of banana pancake cafes, the spot remains a sublime place to spend a day or three, and a dead cert to enhance your dune climbing skills. 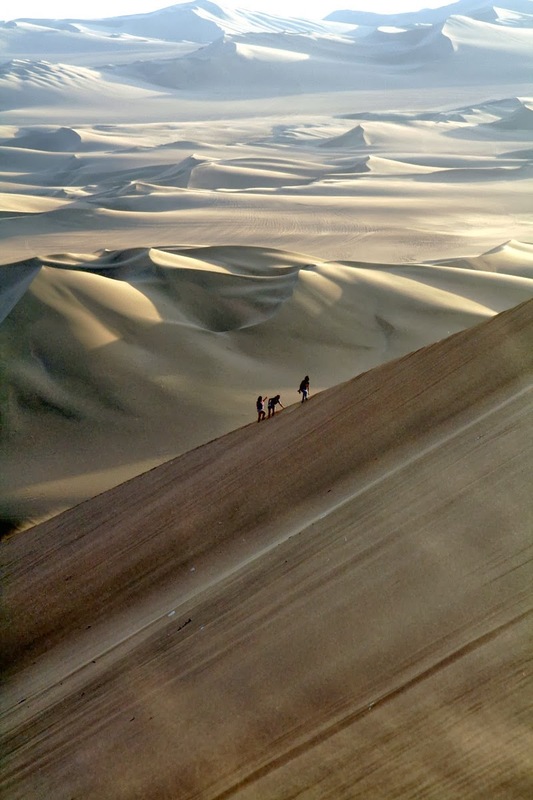 You can view the sunset from the rim of the dunes with stunning colors, however, can walk up for the sunrise but be careful as no marked paths for walking up. Lion's Head is a beautiful distinctive shape mountain in Cape Town, South Africa; it is located between Table Mountain and Signal Hill with the peaks of 2195 ft, above sea level. Lions Head peak forms part of a dramatic backdrop to the city of Cape Town and is part of the Table Mountain National Park. The suburbs of the city surround the peak and Signal Hill on almost all sides. 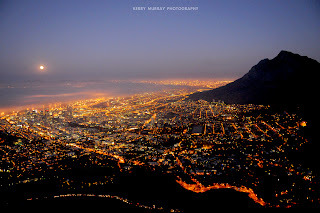 The proud lion overlooks the city and Table Bay on one side, and the scenic Atlantic Ocean coastline on the other side. 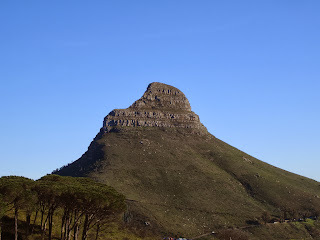 It’s a great picnic place with the way it’d be scaled Lion's Head the panoramic views of the Mother City and its surrounding coastline were superb. Lion’s Head was famous with Leeuwen Kop (Lion Head’s) in the 17th century, and Signal Hill was as Leeuwen Staart (Lion’s Tail). 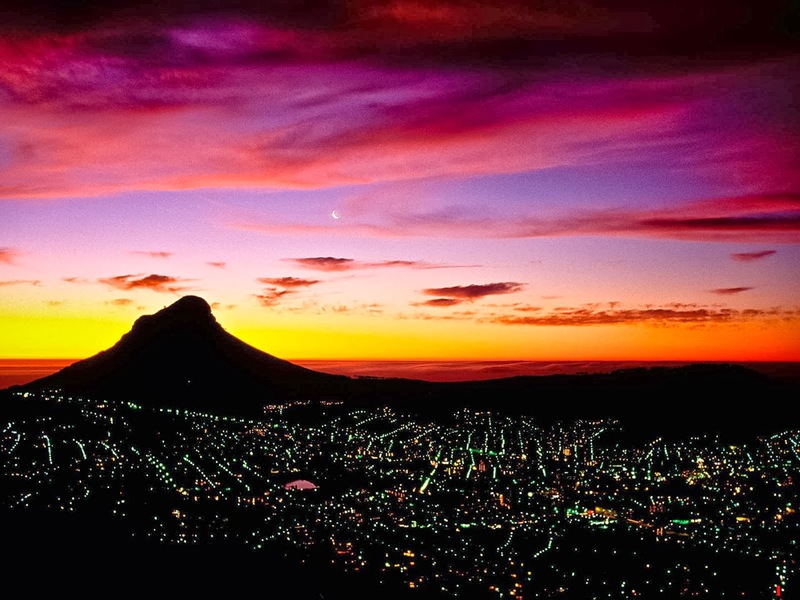 Lion's Head shape resembles a crouching lion or a sphinx, and it is famous for outstanding views over the city. 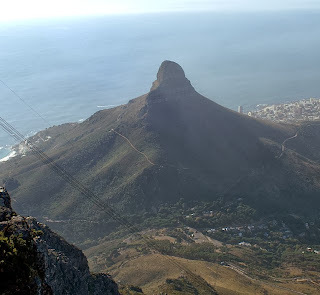 This place is famous for the hour long walk to the top is mainly popular during full moon, and slopes are also famous for launching point for paragliders. 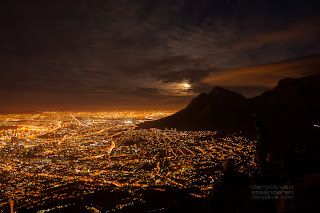 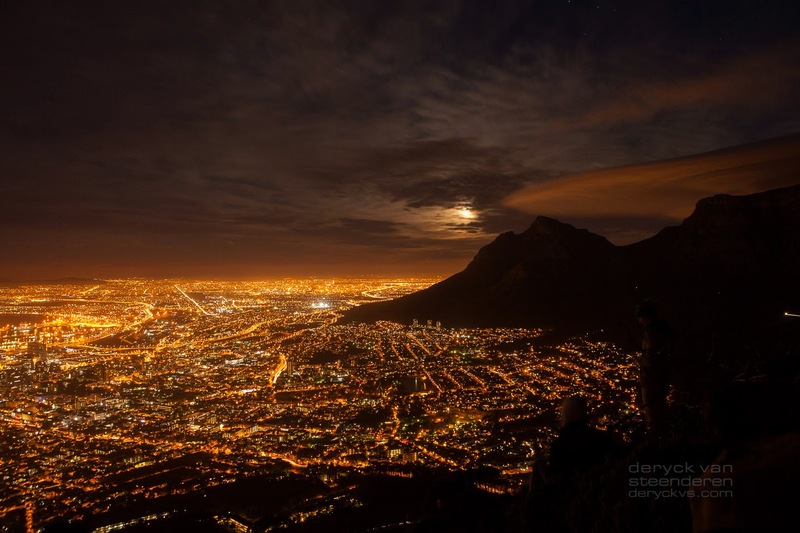 Hiking Lion's Head at full moon is something that you have to do at least once. Moreover; the upper part of the peak consists of flat-lying Table Mountain sandstone and the lower slopes are formed by the Cape Granite and the Malmesbury formation, which are older Precambrian rocks. Lion's Head is covered in fynbos with a remarkably rich biodiversity that supports a diversity of small animals. 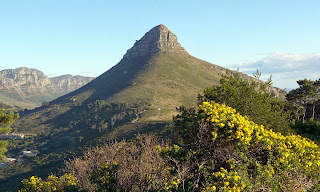 Lion's Head is covered in endangered Granite Fynbos, which fades into Peninsula Shale Renosterveld on the lower slopes towards Signal Hill in the north. 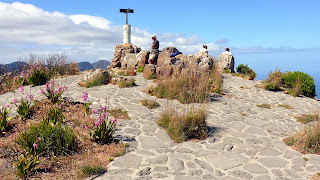 Right on the summit of Lion's Head however, is a tiny patch of endangered Sandstone Fynbos, a different ecosystem that is also found nearby on the top of Table Mountain. 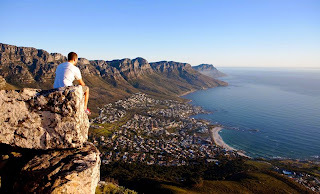 Lion’s Head is perfect place for viewing sun rising, and sun setting. 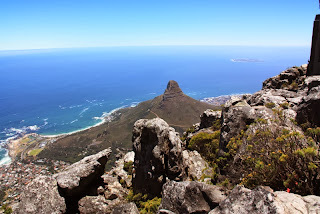 On a sunny day the views from Lions peak are spectacular and great opportunity for taking photographs of the Cape Peninsula and Robben Island.